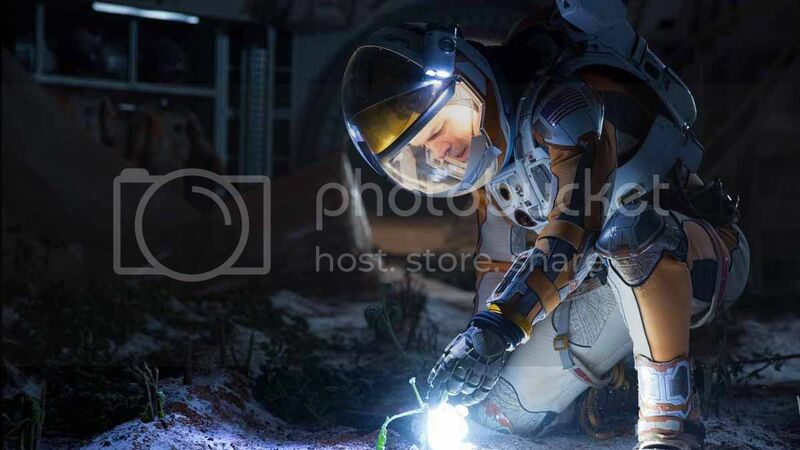 The Martian Movie Plot Summary : Astronaut Mark Watney is one of the crew members on a manned mission to Mars. 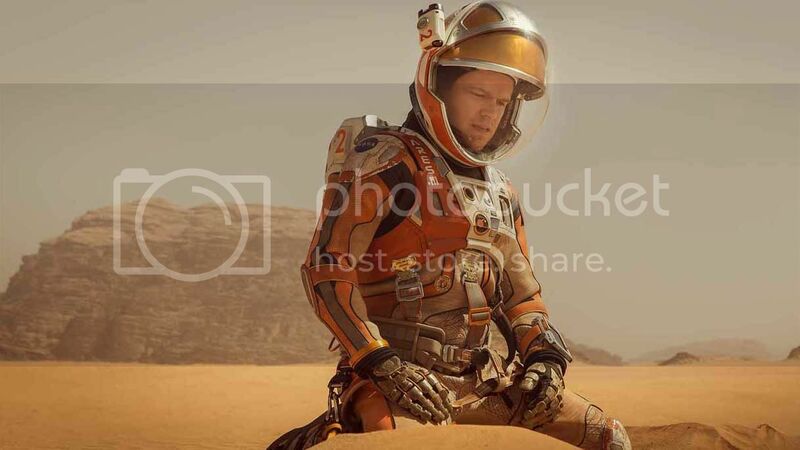 When he is mistakenly presumed to be dead and gets left behind, he finds himself all alone scrambling to survive on the red planet and to ultimately search for a way back home, no matter how impossible the circumstances. 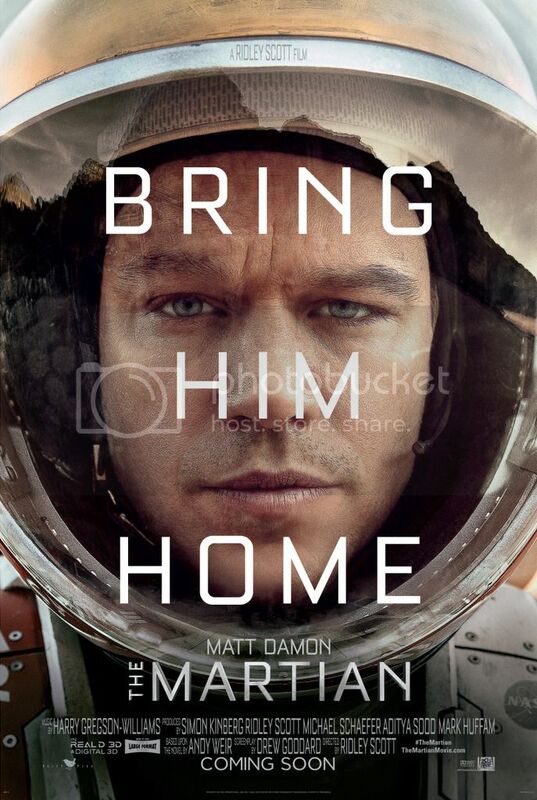 The Martian is one of the best movies in weeks, or maybe months! It was filled with intense moments plus a few humour points in it. Ridley Scott was the director of this film featuring Matt Damon as the main face of the silver screen most of the time. 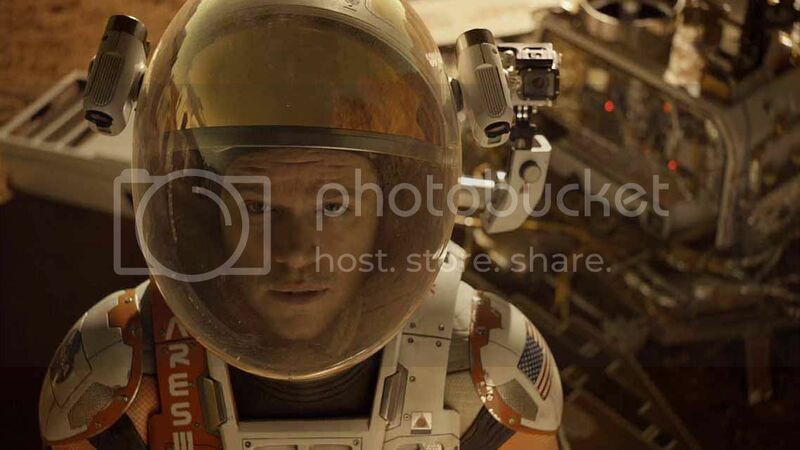 Matt Damon is Nasa’s Astronaut Mark Watney in this film and to keep it simple, this movie is about a rescue mission for him who was stranded at Mars where he stayed at the planet all by himself for several years. Not sure how accurate the scientific facts are in this show but I was amazed by how the whole film was made and presented. There was no exact need in beautiful landscapes of the planet or similar stuff, just very good story telling and connecting the dots with each other. Though it’s a novel adaptation screenplay, it’s interesting how Ridley Scott can get so much of dots connected in just less than 3 months of shooting period. 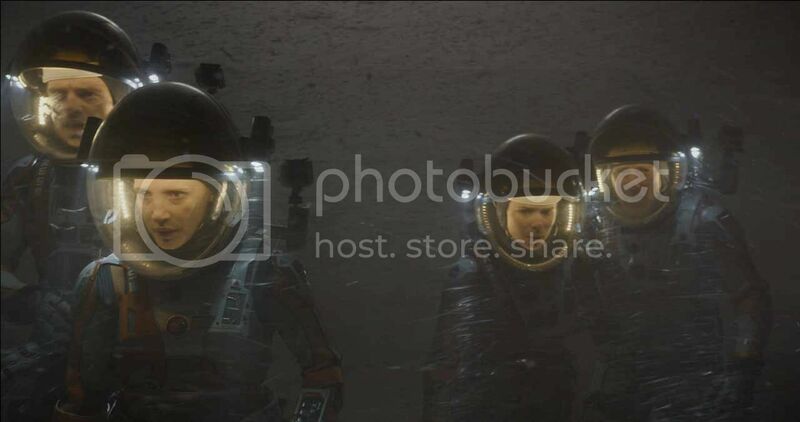 I wouldn’t imagine that The Martian would be such a good watch, go check it out asap!